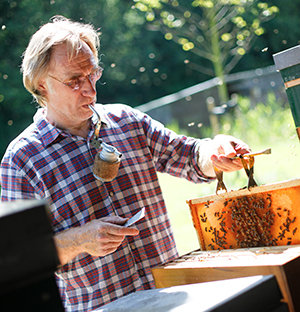 Our story starts in 1977 at Traayweg in Leersum with a passion for bees, nature and an ambition to give as many people as possible the opportunity to enjoy our wide range of quality honey. We are proud to be known for our delicious (organic) honey varieties, lovely honey specialties and beautiful bee products. Besides our delicious honey products and specialties we also offer a great range of Natural Sweeteners! A really tasteful and natural alternative for refined sugar! We set high quality standards to our processing processes and final products. 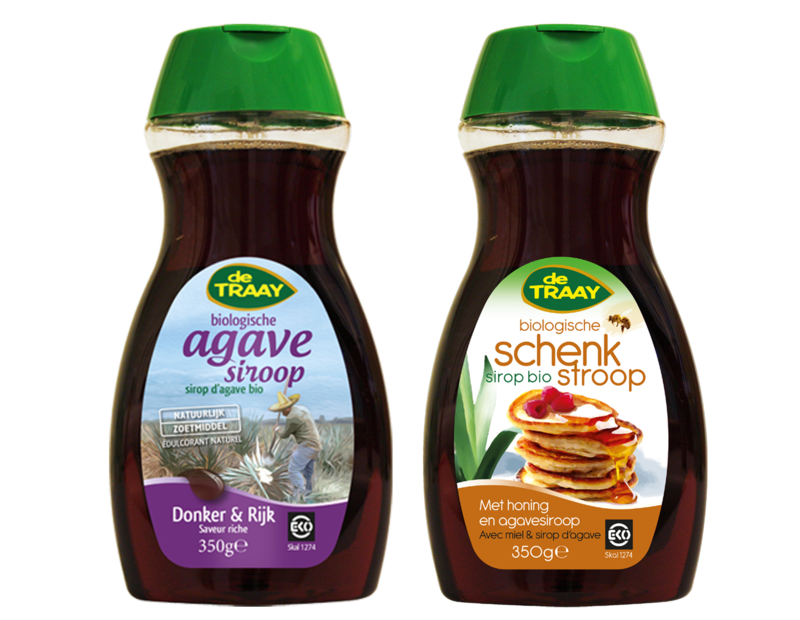 De Traay works according to official HACCP-rules and is BRC level 7A certified. At de Traay we work togehter with professional beekeepers who fulfil all the norms to the highest standards, this to ensure that we can deliver honey with a high quality standard together with care for the people, bees and plants that are living in a safe environment because of those standards. 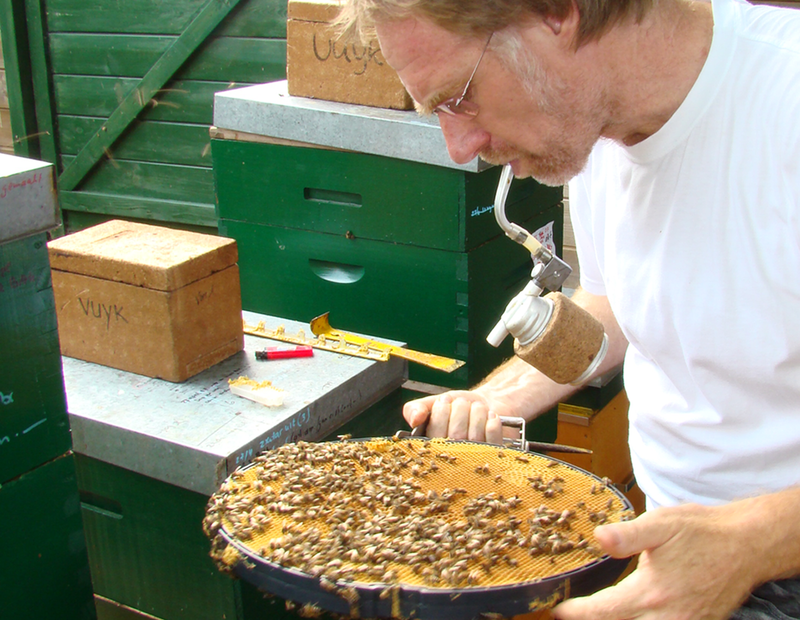 Below are a few interesting personal stories of some of the beekeepers we are cooperating with, together with the story of the owner of de Traay himself who delivers our own polder- and heath honey.